Us girls love having new makeup brushes especially a foundation brush. 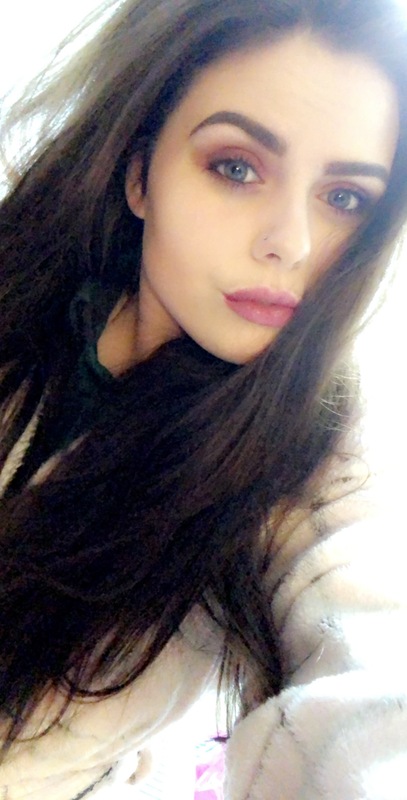 I generally wear foundation everyday so It is important for me to find the perfect foundation brush for me and my skin that gives me an even look when applying foundation. When Bella and Bear asked if I would like to review a Kabuki Foundation Brush I said yes because at this point I did not have the right foundation brush for me. A FOUNDATION BRUSH WITH QUALITY AND STYLE – not all brushes are made equal and the high quality materials used in the “Lynx” liquid foundation brush means your brush will last longer and perform better, as seen in Elle magazine. A VERSATILE FLAT KABUKI BRUSH – this makeup brush is perfect for all foundation types.Use our discount coupons to buy two or more one for home and one for your bag or give one to your best friend and make their day just a little better. LIKE ALL BELLA & BEAR PRODUCTS- your foundation brush comes with a full money back guarantee, just contact us at anytime and we will be happy to help you, our customers are what makes our company and that means we put our customers before anything else. This brush is a very versatile brush and you can use it for stippling, buffer or just a general foundation brush. One thing I love is that all Bella and Bear products are thought about really carefully and it came in a beautiful signature box which had their pattern on. I have had many brushes before and this is currently the best one I have ever used. It is soft, and a really high top quality and lovely to use on the face, it doesn’t irritate. 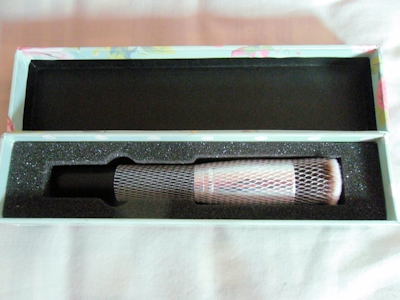 This brush is super soft and quite thick so it holds a lot of product. It gives a smooth finish and it doesn’t shed onto your face which is a huge plus as you find with cheap brushes they shed on your face. When I received the brush it was in the next vintage floral box and it was padded and had a net over the brush to keep the bristles in the right position I was my brush once every couple of week and as of yet it is still very soft, it still doesn’t shed and it has kept shape which helps by having the net. 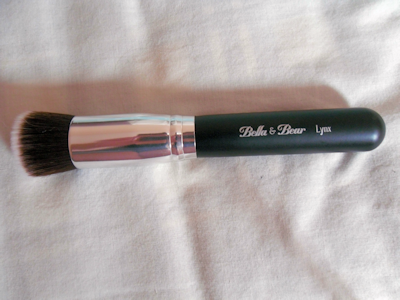 The quality of this brush is extremely good and I love Bella and Bear Products. I would definitely recommend this brush for anyone looking for a high end brush for a reasonable amount of money for an even coverage and flawless look.